Exceed customer expectations across self and assisted support with empowered agents that deliver a personalised service. Customers' expectations are rising. They want quick, relevant answers on any channel, even out and about. 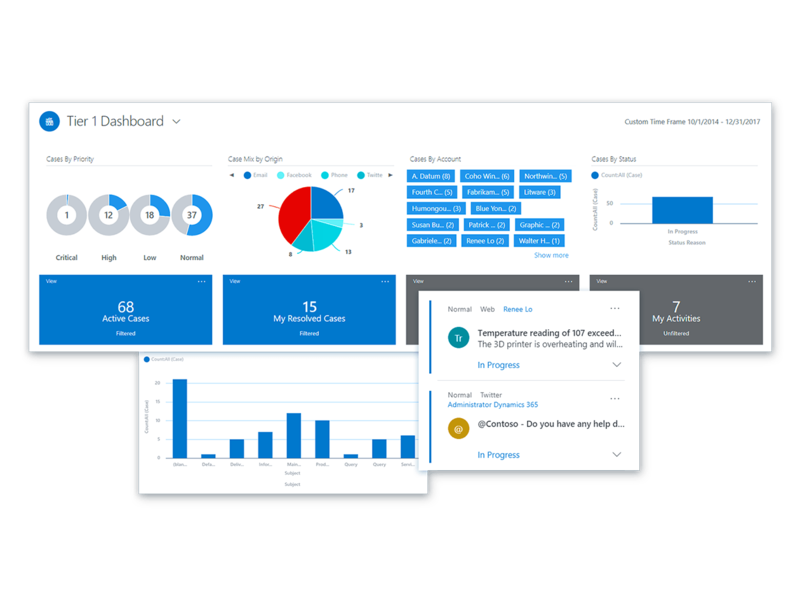 Differentiate your brand with Microsoft Dynamics 365 for Customer Service. Its built-in intelligence delivers faster, more personalised service and adds value to every interaction. Make it easy for agents to meet rising customer expectations with intelligent processes guiding agents to the right action every time. Easily find answers through self-service, community, or social channels. Intelligently direct cases from any channel to the right agent for quick resolution. For high-value interactions automate resolution and free up agents. Built on a powerful artificial intelligence framework, service bots are smart, fast, and always available. Keep happy customers by avoiding service and support issues. Analyse data from connected devices and take action proactively before warning signs are a problem. Intelligent automation guides agents to the correct actions by displaying relevant information exactly when they need it on a single interface. With a complete customer view you can deliver value at every touch-point. A 360-degree view of each customer's journey enables agents to anticipate needs and personalise every interaction. Empower agents to be more productive and avoid escalations. Agent facing bots use contextual data about your customers and business to make intelligent recommendations. Use service and support as an upsell or cross-sell opportunity by empowering agents with machine learnt recommendations. Create opportunities to improve the service experience with direct survey feedback, discussion forums, and social listening. 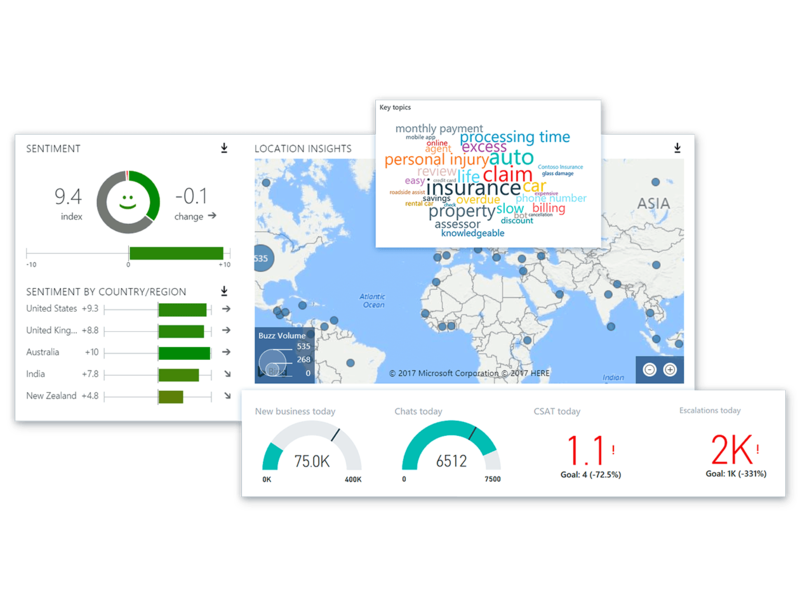 Improve service through targeted analysis of contact operations and business-critical data. Promote optimal behaviour with games and team competitions. Quickly on-board new staff and keep them up-to-date on new features and identified best practices with a tailored in-application learning that's always available. Optimise staffing and allocate resources based on popular channels, trending issues, and required skills to address fluctuations that occur. 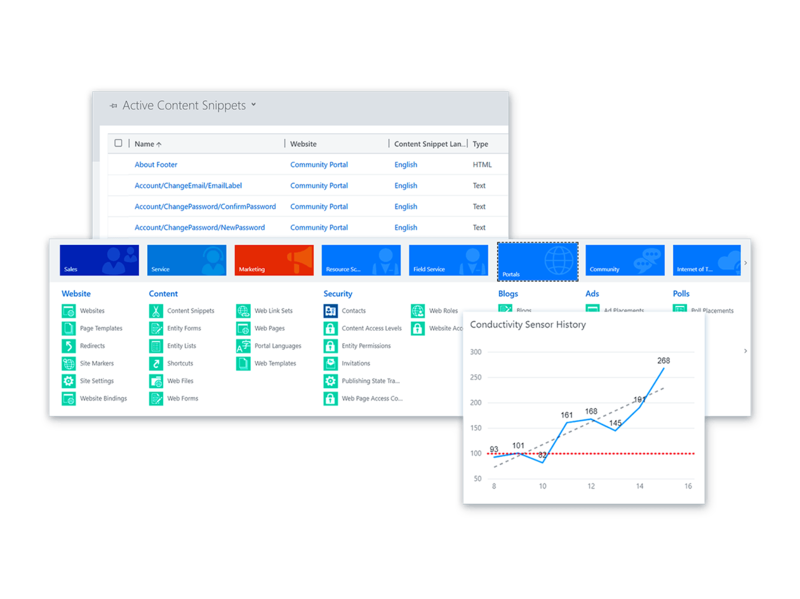 Accelerate time to market and adapt the application to your needs with visual editors and tools that make it easy to build and deploy mobile and web apps. 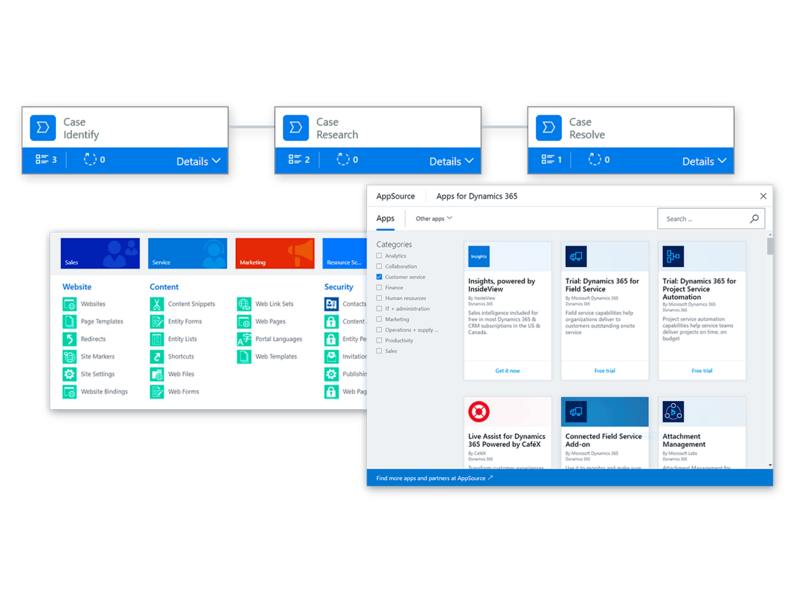 Automate process across Dynamics 365 applications and 3rd party systems for improved experiences. Rely on the Microsoft cloud platform to reduce the cost and complexity of a global infrastructure. Trust Microsoft's data centres to look after your data. Transform customer interactions with deep insights provided by AI that guide you teams to the correct business outcomes. Contact us to discuss your Microsoft Dynamics 365 for Customer Service requirements or for further information.